With its temperate coastal weather and varied landscapes, Southern California has something for everyone. Along the Pacific, the many sunny beaches could easily dominate all your time, but the rugged Channel Islands—where you can explore untouched wilderness or spot dolphins and whales offshore—are equally inviting. The stylish town of Laguna Beach draws visitors to its galleries, gourmet restaurants, and popular namesake beach, while Los Angeles presents a lifetime’s worth of unforgettable attractions. 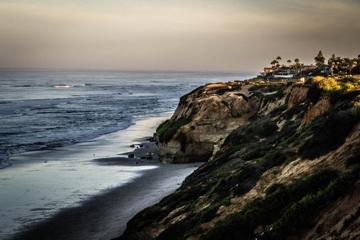 In San Diego, the surf scene is complemented by hip neighborhoods, celebrity-chef-helmed restaurants, a thriving arts scene, and the San Diego Zoo, one of the country’s most popular. And, of course, no visit to Southern California is complete without time spent at one of its famed theme parks, such as Disneyland® Resort, Knott’s Berry Farm, or Universal Studios HollywoodTM, which thrill children of all ages. Farther inland lie the San Bernardino Mountains, where you’ll find exciting winter fun at one of the ski resorts near Big Bear Lake. In the warmer months, there’s still plenty to keep a family entertained, from fishing and kayaking on the seven-mile-long lake to hiking the mountains’ many trails to exploring the Village, in the namesake town of Big Bear Lake, where you’ll find shops, restaurants, and lively outdoor events. To see California beach culture at its best, start your drive 40 miles south of L.A., among the surfers and volleyball gods of Orange County’s Newport Beach. 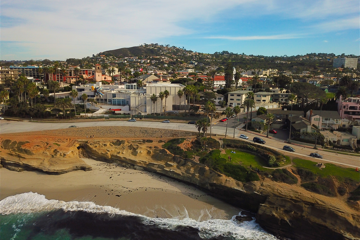 Though it’s only 15 miles north of downtown San Diego, La Jolla (pronounced “La HOY-ya”) shuns the big city’s trendy trappings. If you want to give the beach life a whirl for a few days, we have just the spot. Historic Carlsbad is a village by the sea between San Diego and Los Angeles. 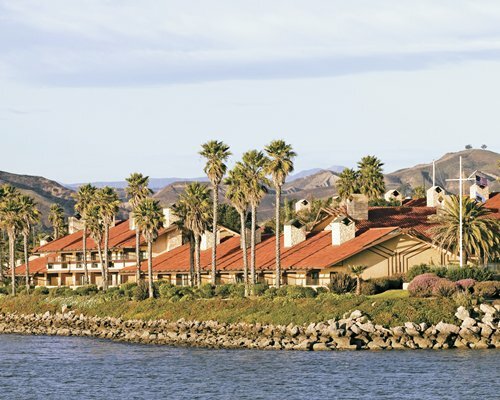 From balancing all-day fun in the sun to kicking back and relaxing come evening time, the seaside towns just north of San Diego have it all figured out. 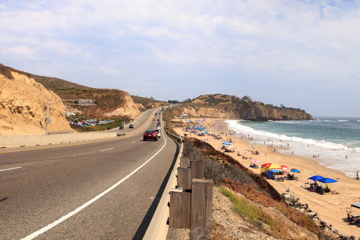 Highway 101 skirts the 20-mile stretch of Pacific coast from Del Mar to Oceanside, north of San Diego. 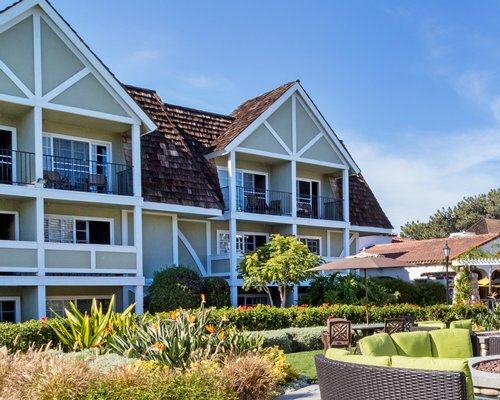 In the classic beach communities along the way, you’ll find some of the area’s finest golf courses, spas and restaurants. The scenery changes every few minutes as beautiful beaches give way to charming towns. "Friendly employees, wonderful activities workers, excellent accommodations." "Loved my view...would go again in a heartbeat!" 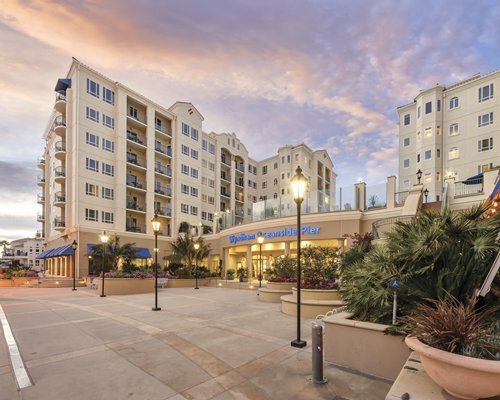 "This resort is in the middle of all the action in Carlsbad."